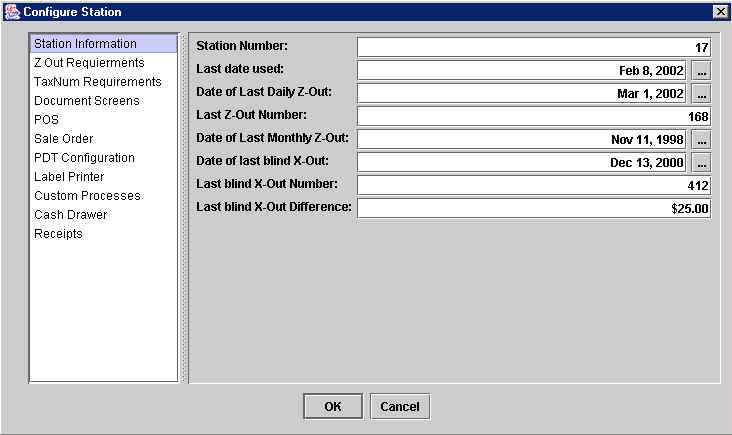 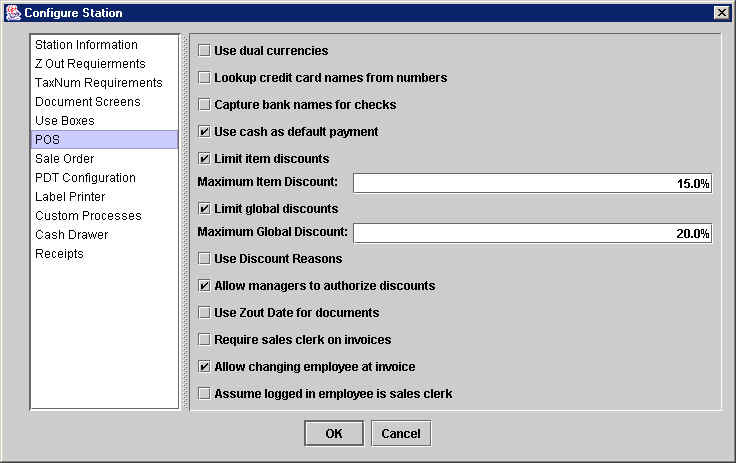 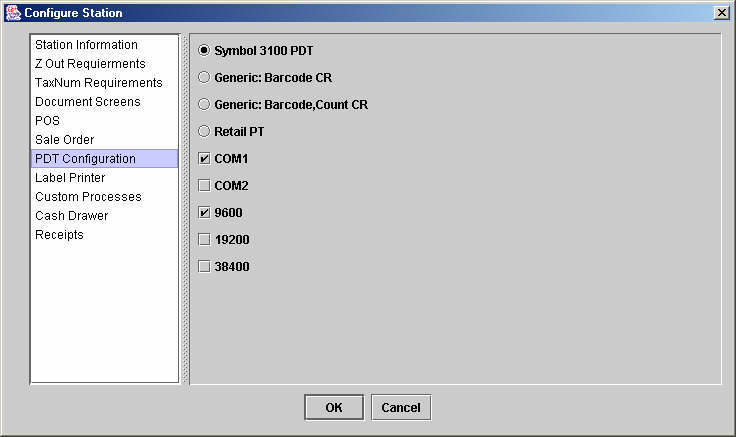 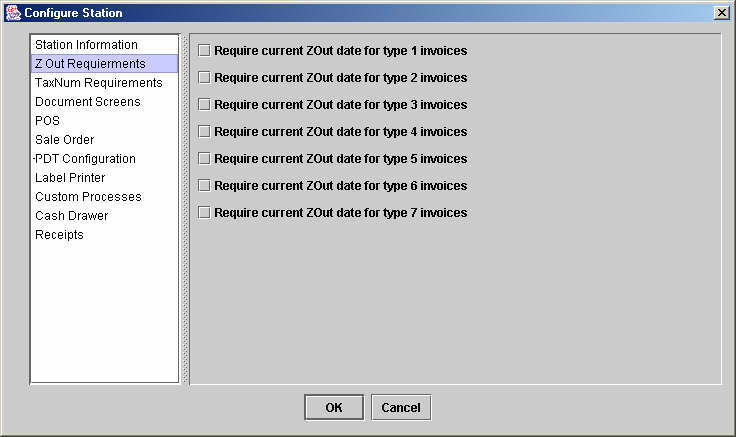 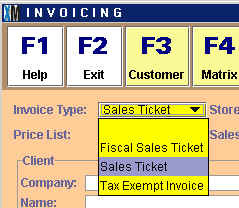 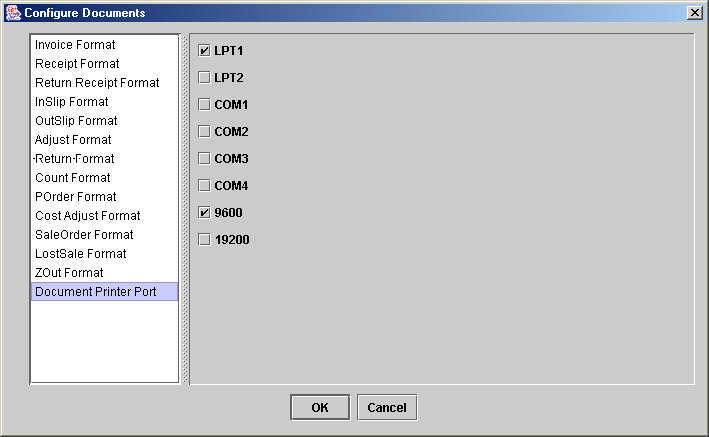 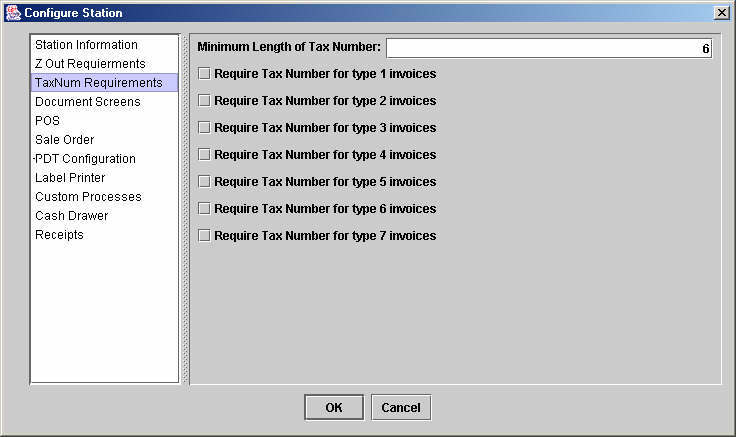 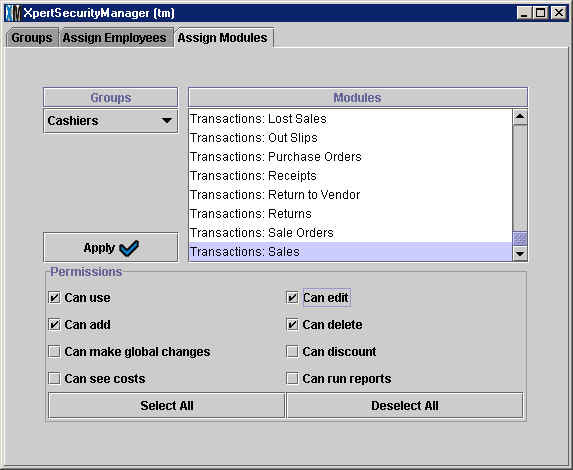 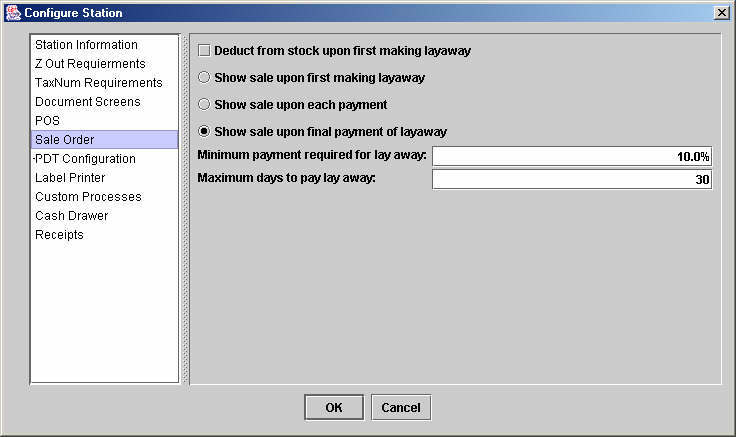 The first option is to use XpertReports™ format. 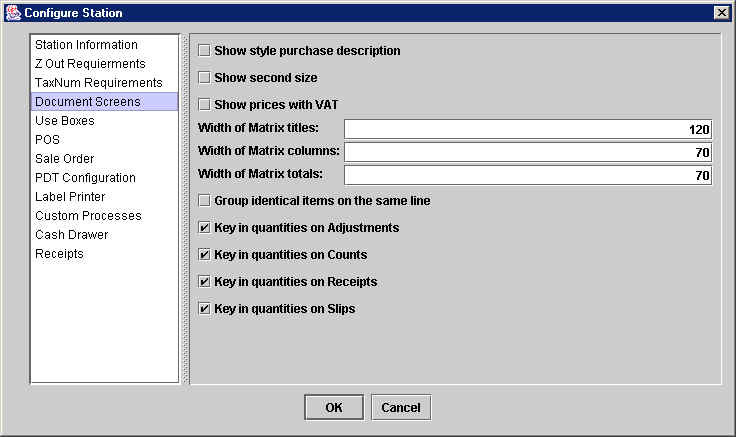 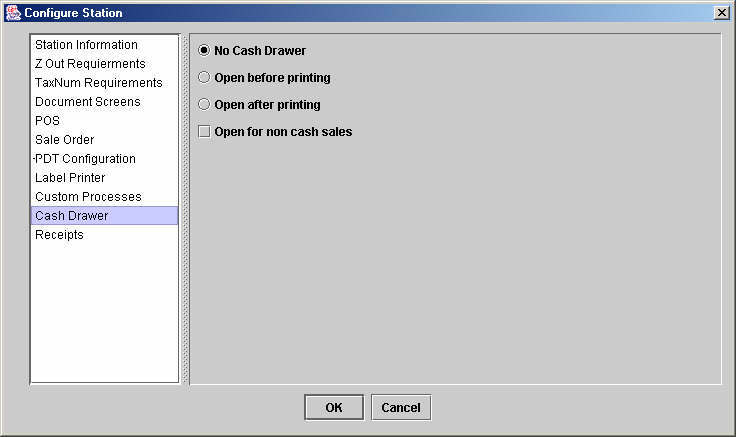 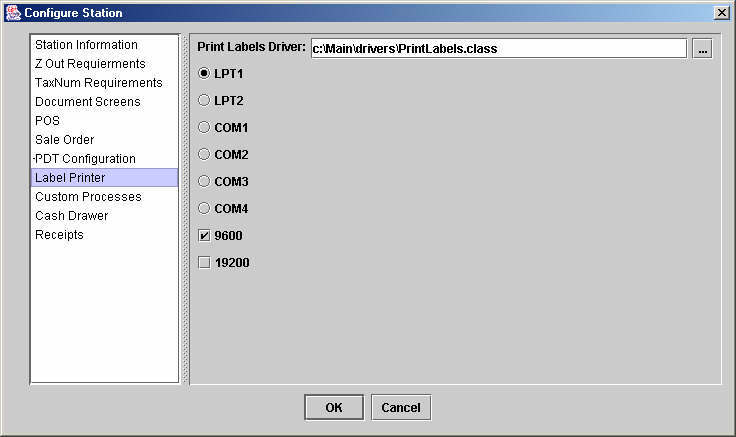 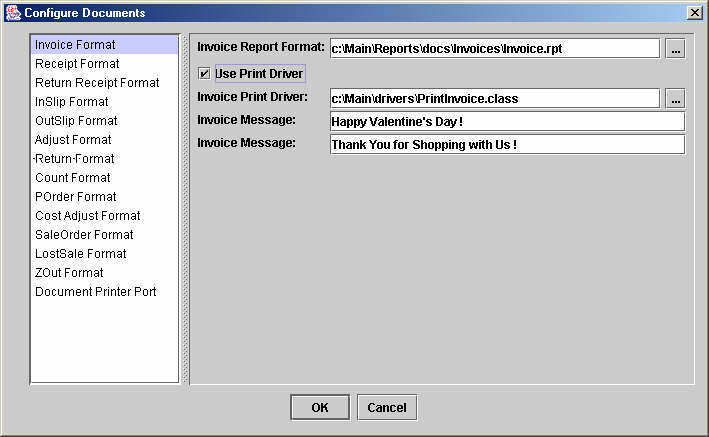 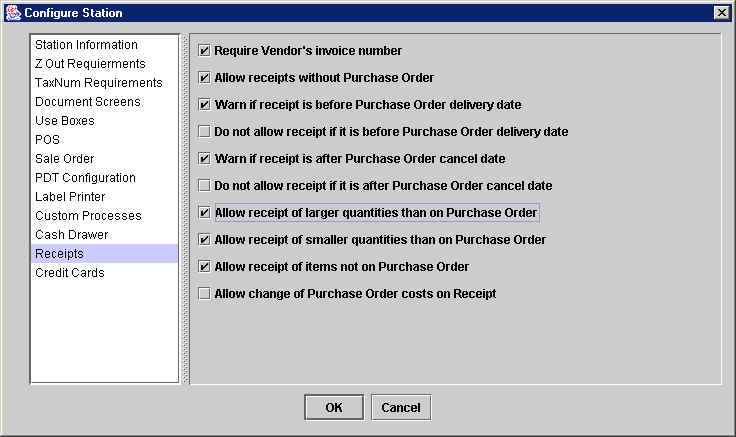 These formats are designed the same way any report in XpertMart™ is designed using the Report Designer Tool Select this option if you wish to print the document in a standard windows type printer (typically 8 ½” by 11” paper) such as Cannon, Compaq, Hewlett Packard. 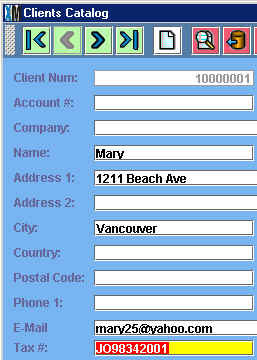 The advantage of this format is that the design is a lot more flexible. 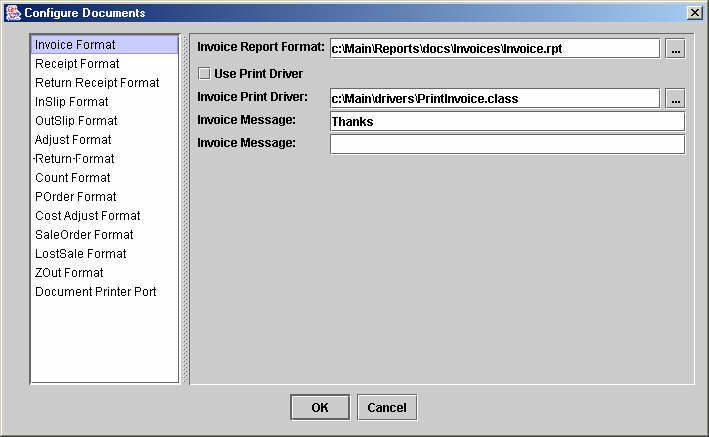 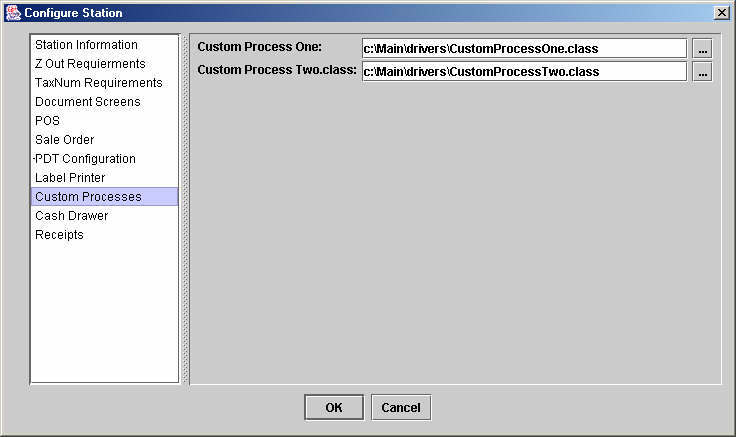 Note that these formats are saved as reports and therefore have a .rpt extension after the file name. 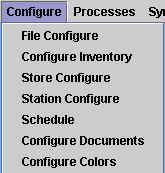 You can type the file in directly into the first field, click the button on the right to browse through the directories in your computer.